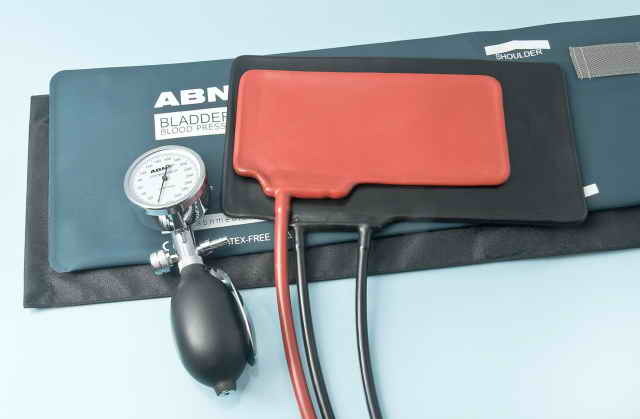 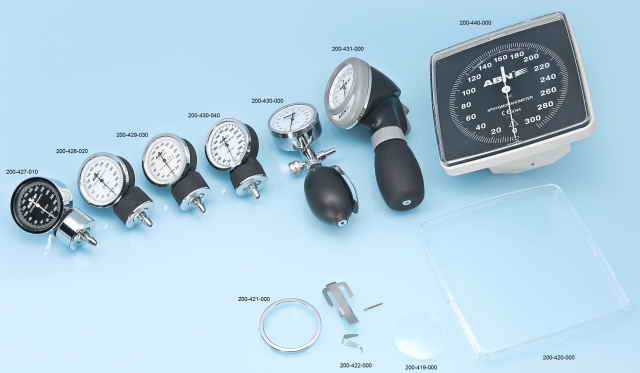 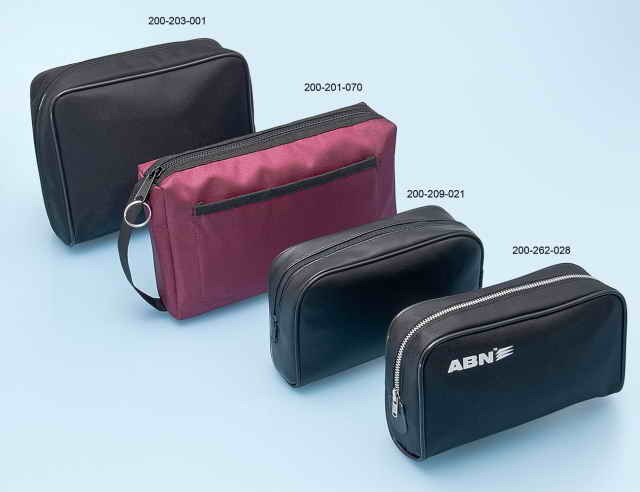 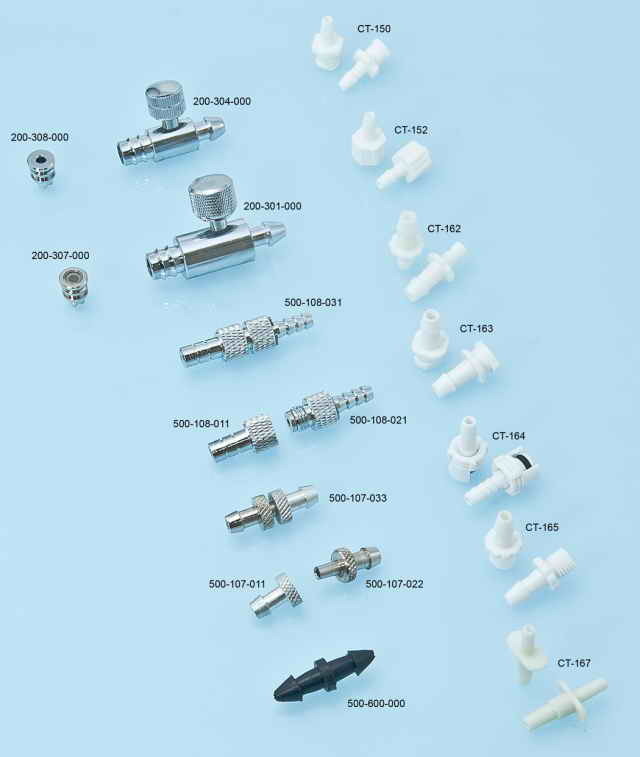 ABN Group - Products - Diagnostic & Healthcare - Sphygmomanometer Parts - Dr. Indra K. Muhtadi - "dokter plus"
Designed to enhance patient comfort. 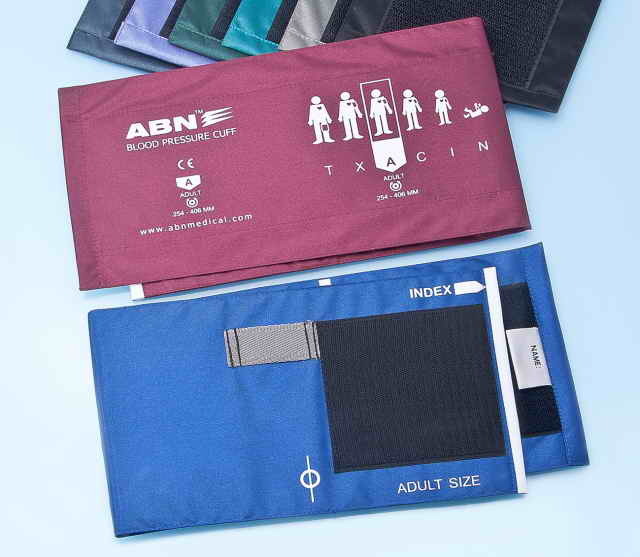 Durable brown polyester material for repeated use and has been treated with anti microbial agents. 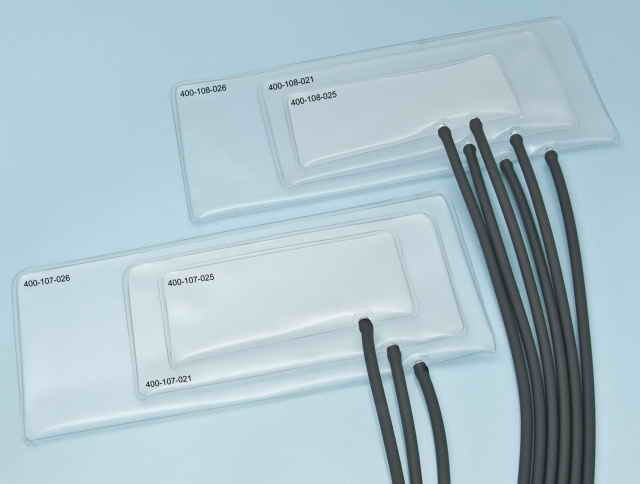 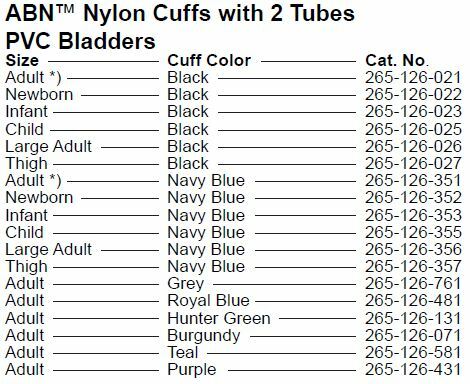 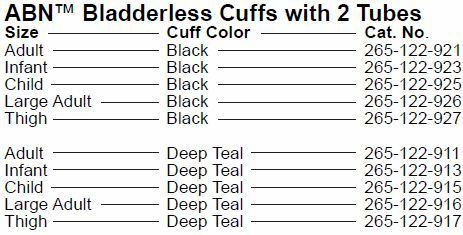 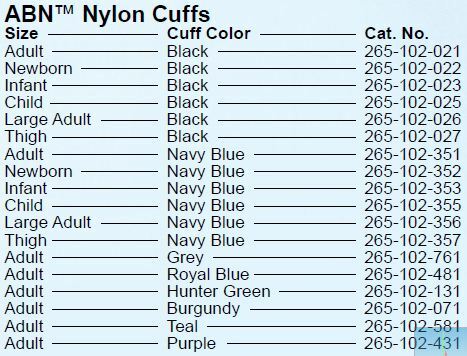 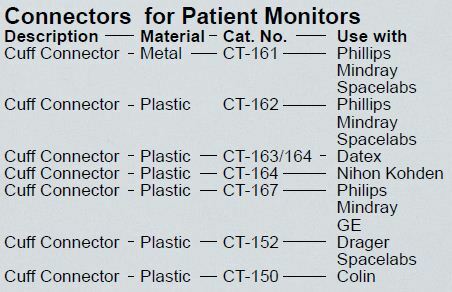 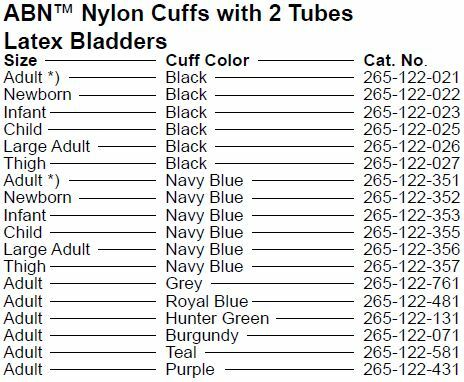 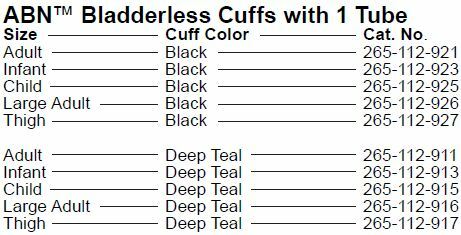 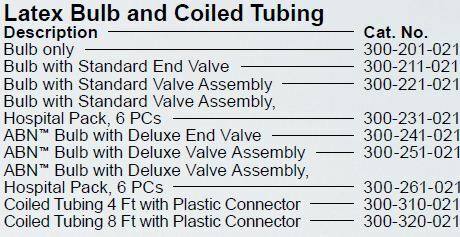 immediately indicate the correct size of cuff and ensure perfect fit for all patients. 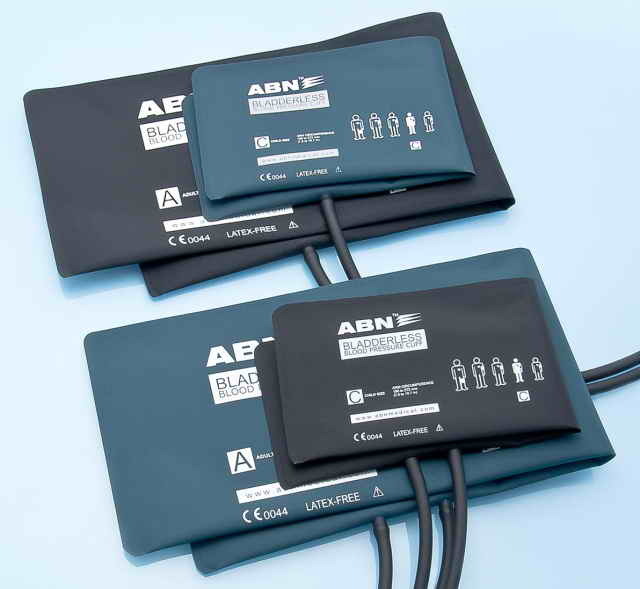 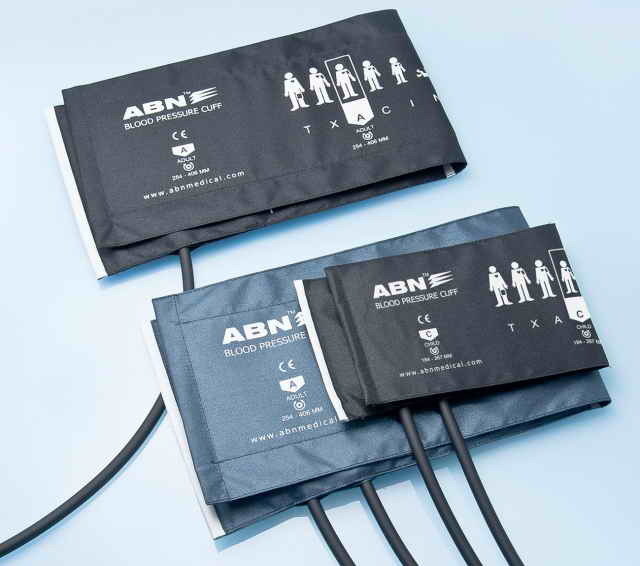 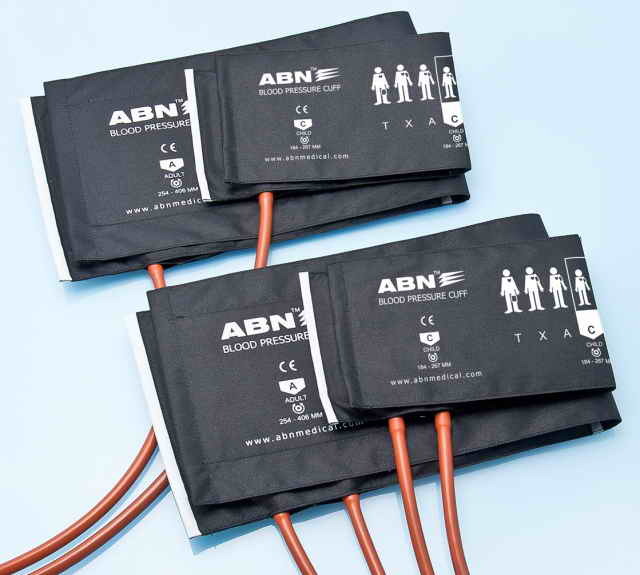 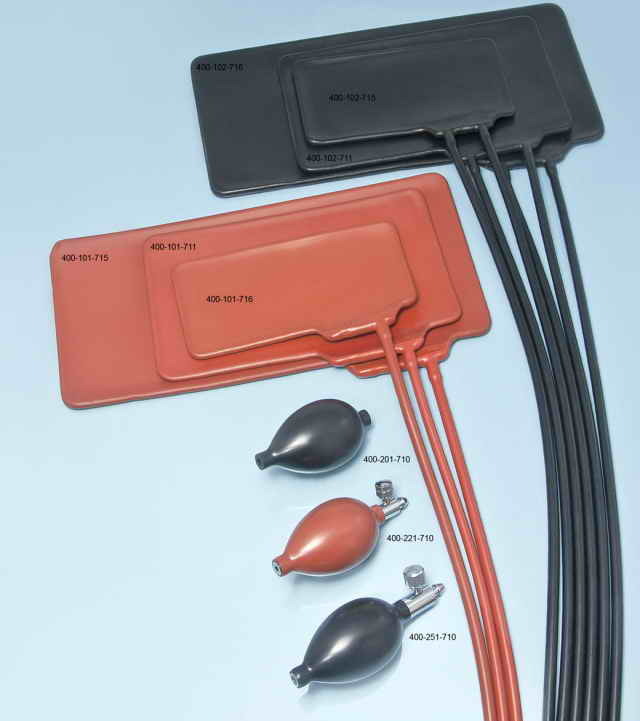 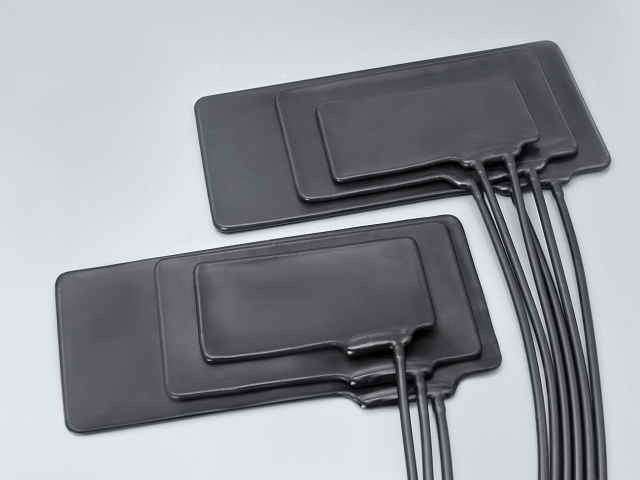 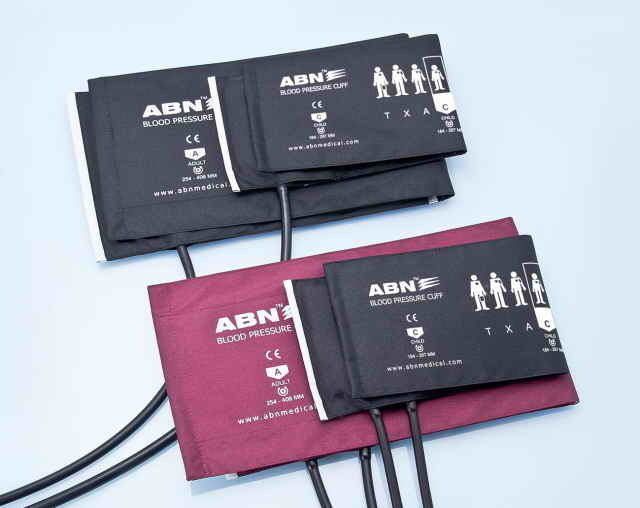 Compatibility with the majority of blood pressure monitoring devices on the market.